One of the most popular models in the Versaclimber range, the Versaclimber Sport provides a versatile and effective workout for people of all fitness abilities looking to take their training to the next level. With adjustable hydraulic resistance, the Versaclimber Sport can be adjusted and tailored to all body types. 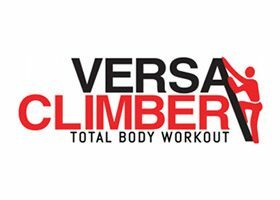 Versaclimber is the original climbing machine which provides a zero impact total body workout. 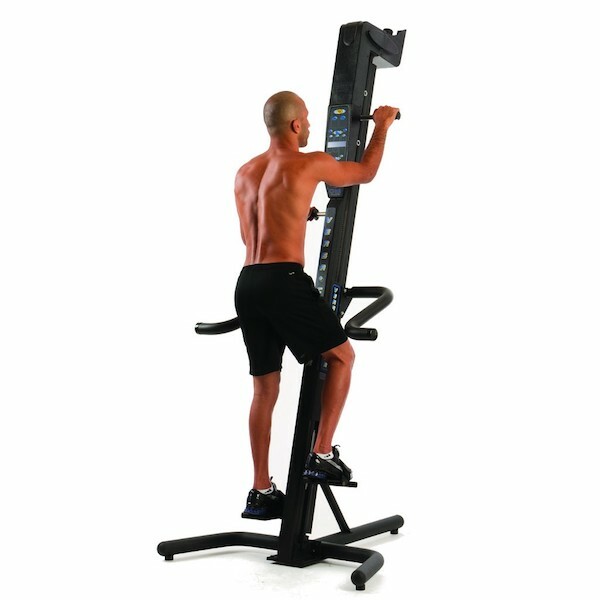 The Versaclimber Sport is by far the most popular model in the Versaclimber range. 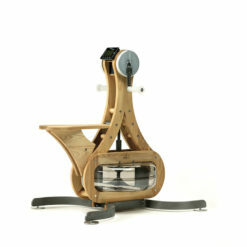 It’s the exercise machine of choice for gym users, athletes and sportspeople – both amateur and professional. 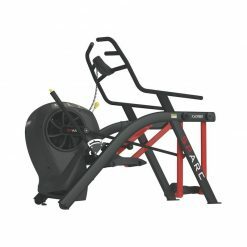 This advanced piece of cardio equipment provides one of the most versatile workouts imaginable. This is why it’s renowned as one of the most popular pieces of gym equipment in the fitness market today. 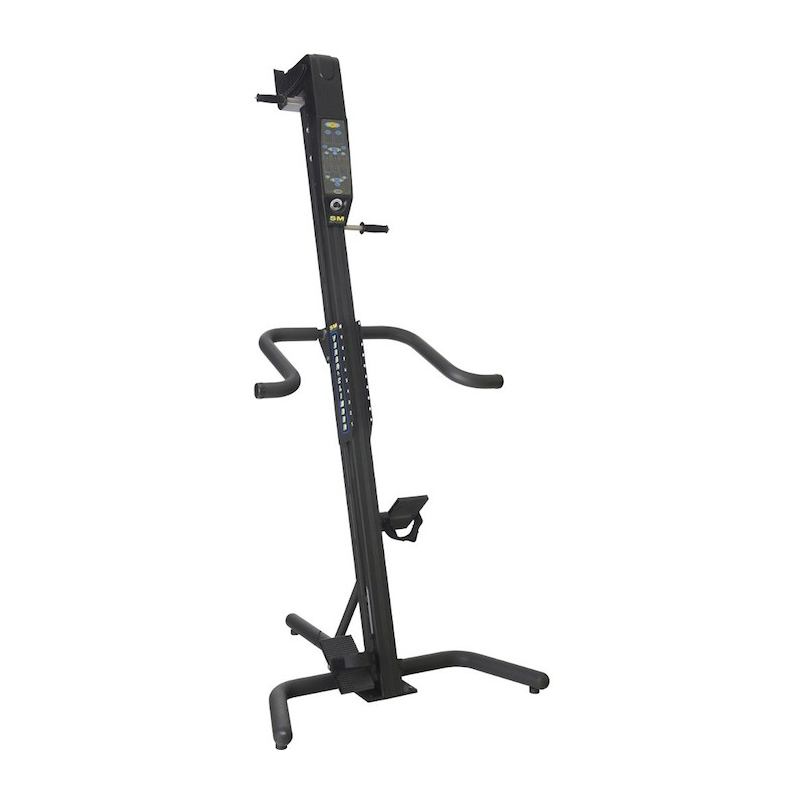 Complete with built-in multi-function exercise console the Versaclimber Sport Model is the original climbing machine, refined and improved for a new generation of health and fitness enthusiasts. Climbing has to be one of the most gruelling workouts out there, as it works the entire body and offers massive cardio benefits. 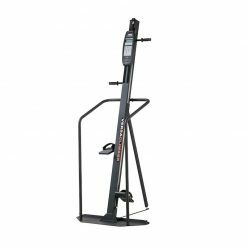 Many commercial gyms are now seeing the benefits of the Versaclimber for group workouts too, and integrating this machine into their HIIT and circuits classes. When you use the machine, the “Cross Crawl” vertical climbing motion forces use of the large, anti-gravity muscles. As you push and pull your way through the routine, you’ll hold yourself up, engaging your core stabilisers and working each muscle group with pretty much no impact. Research has shown that a 20-minute climbing workout burns up to 200% more calories than a comparable treadmill workout, and this is because both the arms and legs are working to facilitate the climbing motion. High calories burning – a 20-minute work can burn up to 200% more than a comparable treadmill workout. 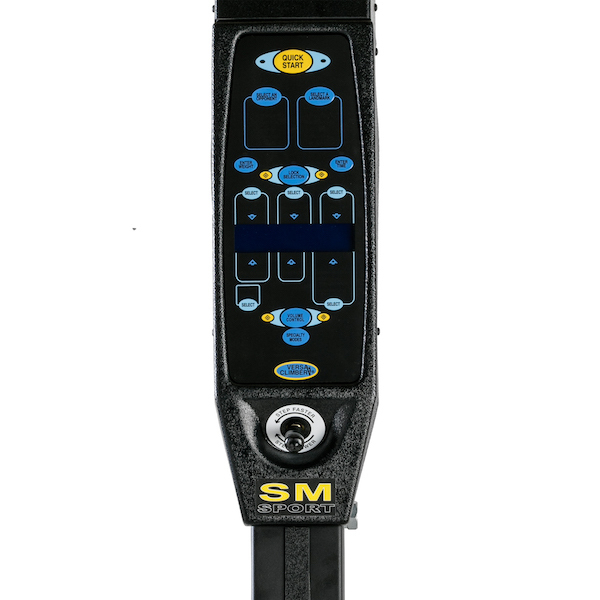 Low impact – dramatically reduced risk of injury. 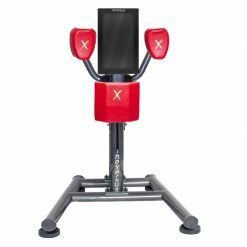 Range of resistance options – machine can be altered to suit all levels of fitness, height and weight. Small footprint – at 122cm x 122cm the Versaclimber Sport takes up very little space. 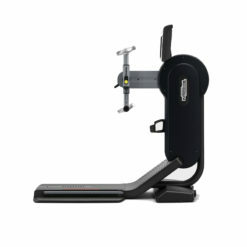 Versaclimber provide leading climbing machines. The Versaclimber is a leading climbing machine that gives you a low impact, total-body workout. It can be used by people of all fitness levels looking to get fitter, stronger and healthier.Launched in 1981, the Versaclimber is a piece of equipment used in health clubs, military training, sports medicine facilities, commercial and personal gyms all over the world.This machine boasts a full-body workout, toning the muscles in your arms, legs, chest, back and shoulders in one fluid motion. 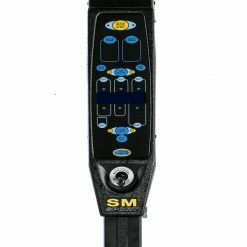 The effective machine ensures results for its users.